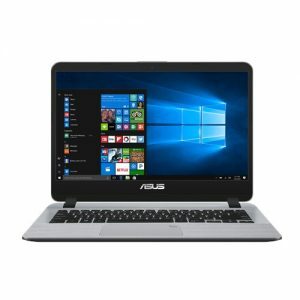 View cart “Asus X407UA-BV100T Core i5 8GB 1TB Windows 10 Laptop -90NB0HP1-M02150” has been added to your cart. 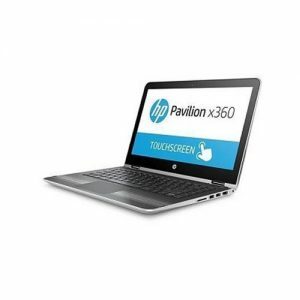 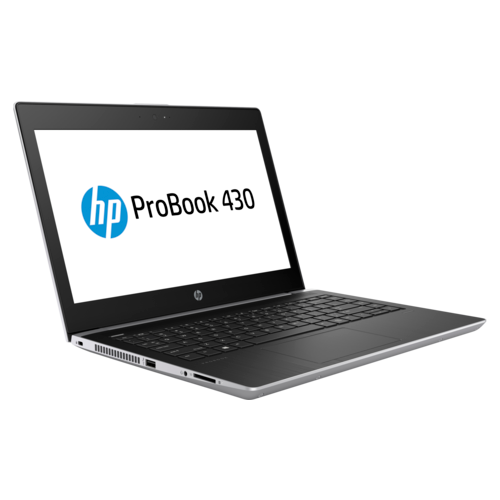 Full-featured, thin, and light, the HP ProBook 430 lets professionals stay productive in the office and on the go. 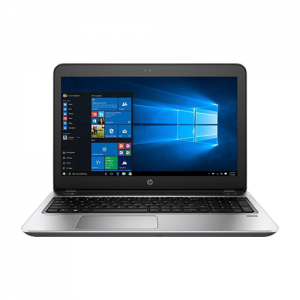 Stylish design, linear precision, and subtle curvature plus optional Quad Core2 performance and long battery life make this ProBook essential for today’s workforce. 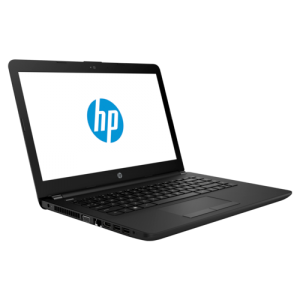 Get through your deadline-driven, multitasking day with optional 7th Gen Intel® Core™ i3/i53 or 8th Gen Core™ i5/i7 Quad Core™ processors2 and optional NVIDIA® GeForce® discrete graphics4.